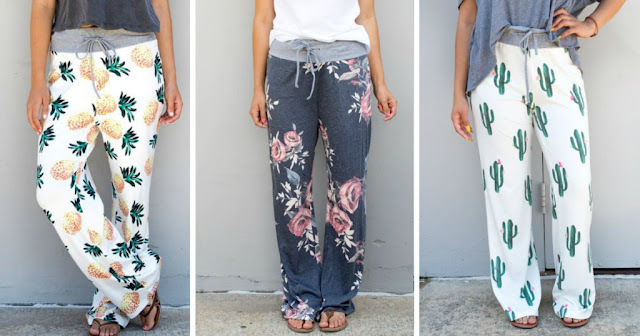 Head over to Jane.com where you can score these cute Pattern Lounge Pants for just $12.99 (Retail $39.99) – choose from four different patterns! These pants are soft and stretchy – perfect for lounging around the house or even running errands! Choose from pineapple, cactus or floral in charcoal or navy! These pants do tend to run small so you may want to size up.